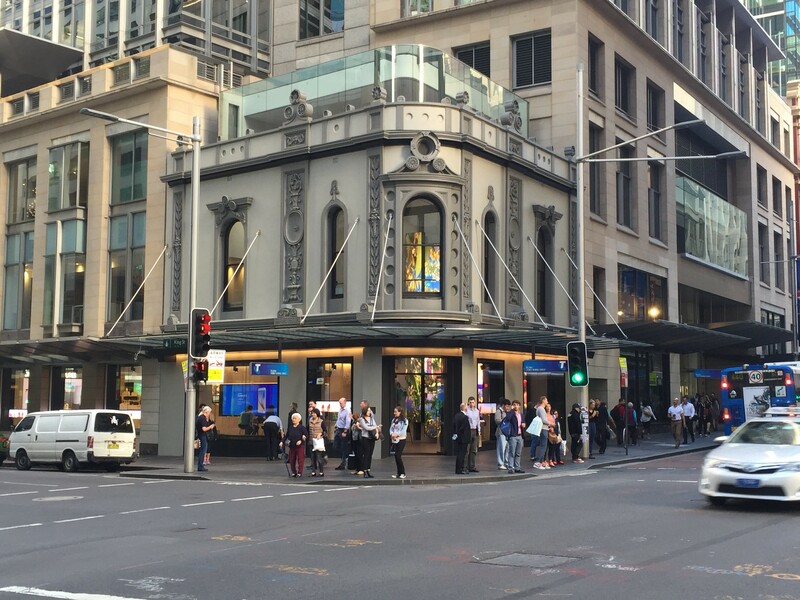 Back in October 2014, Telstra opened their $112mil refurbished store in George Street – becoming their ‘new’ flagship store and was dubbed the ‘Discovery’ store. 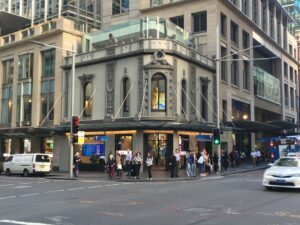 Not just called ‘Discovery’ because it was something brand new for customers to explore and discover, but also a testing bed for Telstra to work out what works well, what could be improved, and what can be transferred into new stores as they become refurbished and get a refresh. 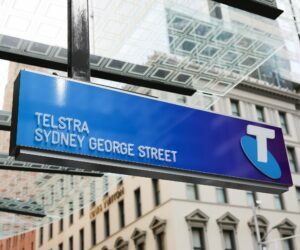 Telstra has unveiled it’s new ‘Customer Insight Centre’ (or CIC), with the 3600 square metre facility taking up the entirety of the second floor at Telstra’s 400 George St flagship offices. 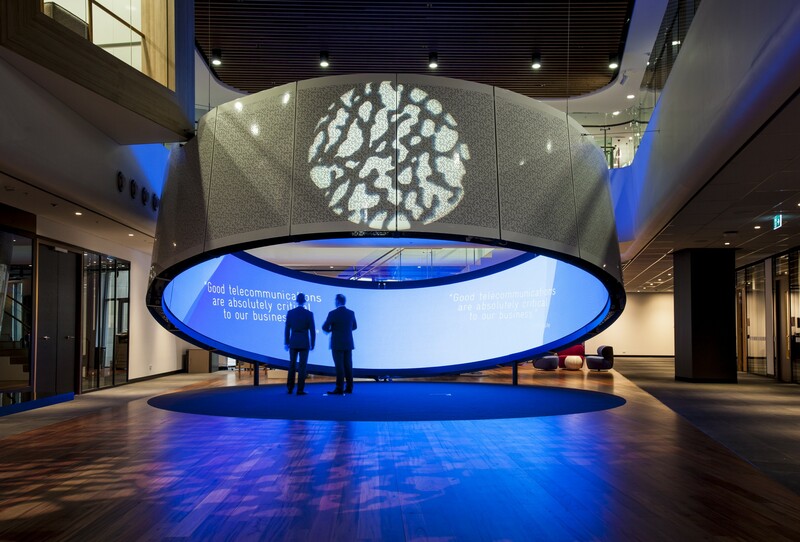 The CIC provides Telstra’s enterprise and business customers with access to not just an incredibly modern event space, but also access to leading edge technologies and equipment. The centre consists of several different rooms, or zones, each focusing on it’s own element along a journey. Each customer brought to the CIC has their own tailored, personalised experience. Working with Telstra two weeks prior to the visit, customers discuss their business practices, needs, and pain points allowing their visit to be as productive as it can be. It’s that special time of year again – Valentine’s Day. And what better way to show that you love that special someone than by a 26 metre high PDA? 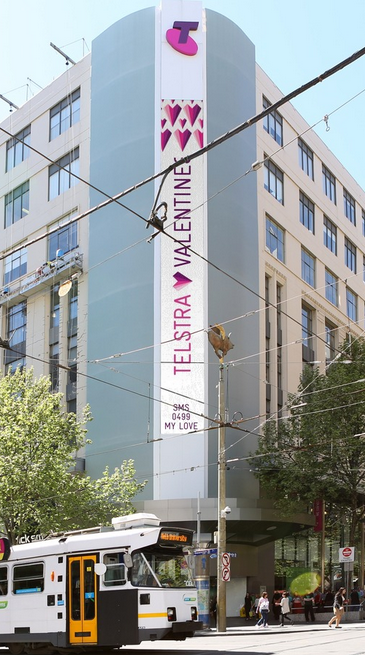 The ‘Billboard of Love’ will be running again this year, above Telstra’s flagship Melbourne store located on the corner of Bourke St and Swanston St in Melbourne. 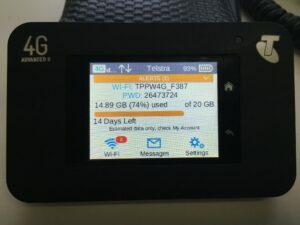 The Netgear AirCard 790s (also known as the Telstra Wi-Fi 4G Advanced II) is the first device sold by Telstra to support LTE on all current and future bands, and support LTE-A CA (carrier aggregration) across multiple bands. 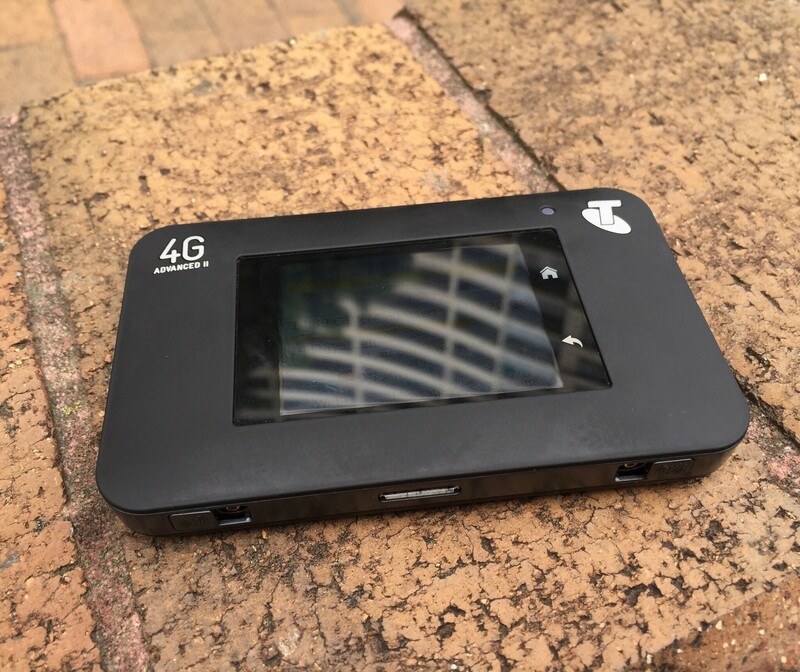 It’s also the first hotspot to carry the new 4GX branding. You’ll always get the fastest speeds possible, today and into the foreseeable future, with support for LTE on bands 1 (2100mhz), 3 (1800mhz), 7 (2600mhz), 8 (900mhz) and 28 (700mhz). And 3G too, so you’re covered everywhere. The 790s also supports LTE-A CA on bands 3+28, 28+7, 3+7 and 7+7 – for typical speeds of between 2Mbps to 100Mbps in a 4GX area. In a standard 4G area, you should see typical download speeds of 2Mbps to 50Mbps. Telstra today have announced that their new 700MHz network will go by the name of ‘4GX’, which joins Optus who have named their 2300MHz network ‘4G Plus’. The 700MHz network has started being trialled from earlier this year, and is gradually getting bigger ahead of the ‘big switch’ on January 1st, when the 700MHz spectrum is officially available for use across Australia.